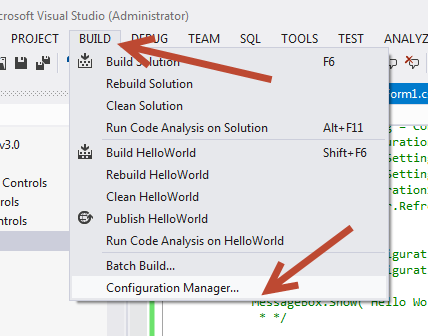 I have a need in a new program I am creating to create an ACCESS DB. I am programming in C# using Visual Studio Pro 2012. First you need to add a Reference for "Microsoft ADO Ext 2.8 for DDL and Security"
Right click on References and select Add Reference. Select Com, then Type Libraries. 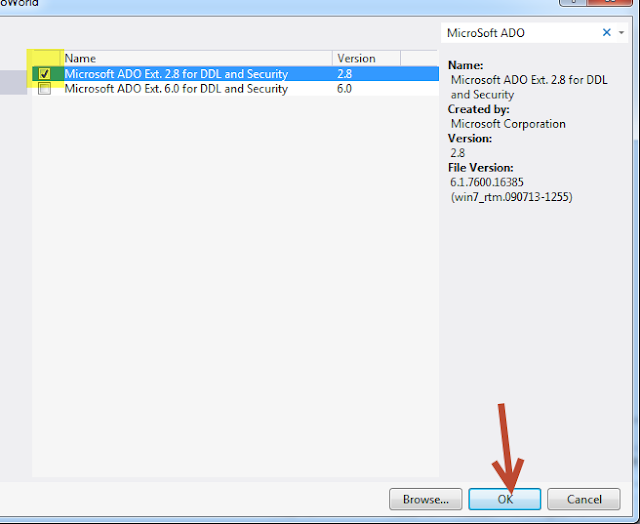 In the search bar enter "Microsoft ADO"
Now do the same thing for Microsoft ActiveX Data Objects 2.8 Library. This is the only part that has been updated to add a password. 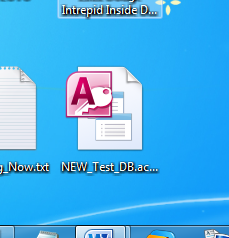 Now if you open the database. 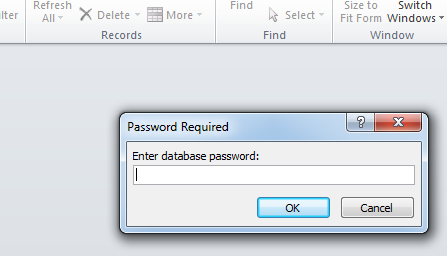 You will now be required to type in the password to get access to the database. 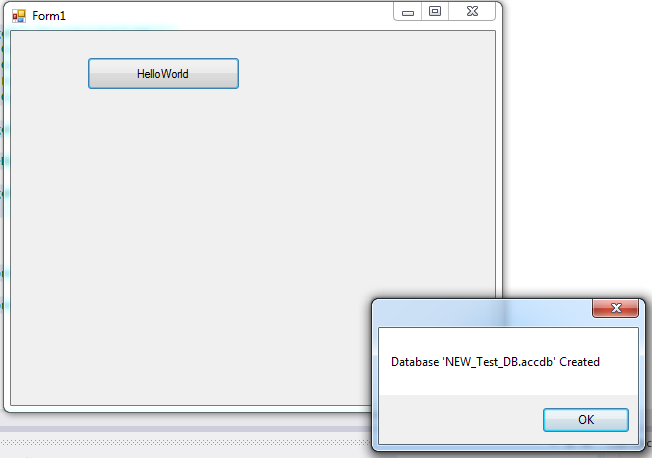 Here is my code that creates a table after the ACCESS database file is created. 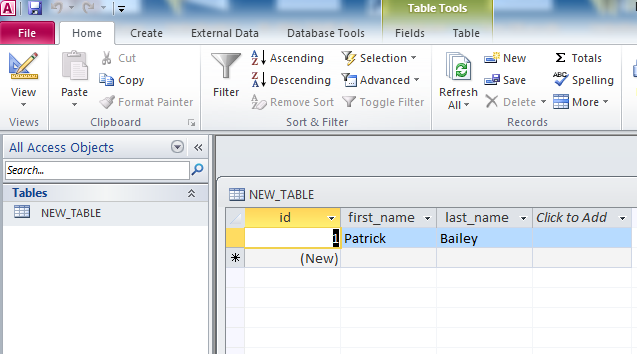 Here is my code that creates a password protected ACCESS database, then adds a table to it, then inserts some data into that table. Opening the Database, which requires a password, you can see the Table named "NEW_TABLE" and the data inserted into it. 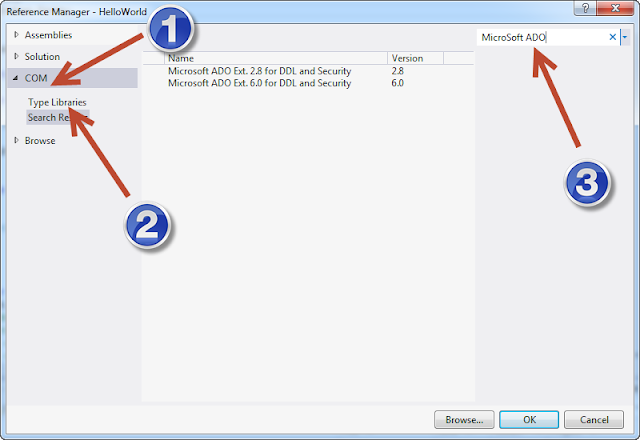 How to create Microsoft Access database in C# programmatically? 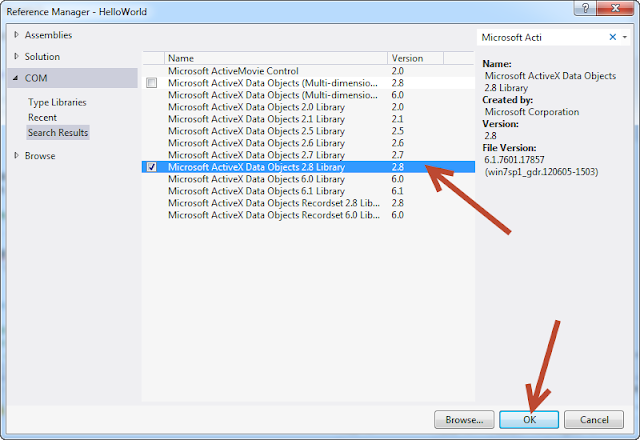 You stuff is great but what about going a little further like exporting datagridview to an access table?? I can do exporting to sql server but access database is really tricky! I want following things please help me if you can make a sample project. 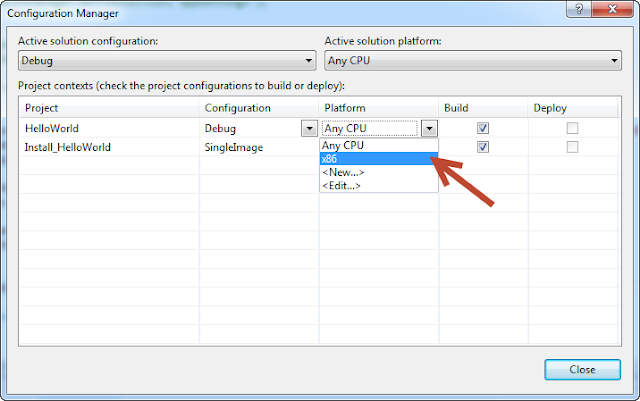 1) Application should be written for Windows using WPF or WinForms. It should function fully without the need for Internet access.